A fireplace is a luxurious addition to any room in your home. 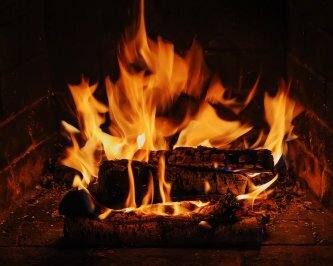 Whether you want to create a romantic nook in your master suite or a breathtaking centerpiece in your living room, a fireplace is the perfect touch. 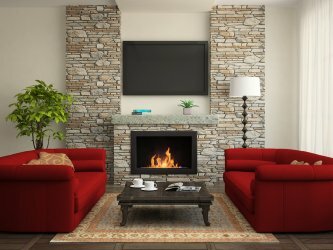 Gas, propane, and stone fireplaces will also add value to your home and give you another feature to highlight on home listings should you ever decide to sell. 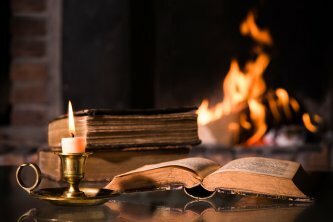 Although you can create the custom fireplace of your dreams when you work with a fireplace design company in Chantilly, consider the following design ideas for inspiration. If you have a large bedroom or living room, a floor-to-ceiling fireplace surround is a great way to accentuate high ceilings and give the room an even larger feel. Brick, tile, and natural stone surrounds look great with any décor, including contemporary, classic, and cottage-chic. A floor-to-ceiling surround combined with a tall firebox will further emphasize the room’s large dimensions. 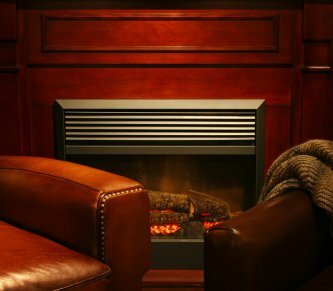 When designing your custom fireplace, don’t feel inclined to use one material on the entire firebox and surround. Using multiple materials and textures will add complexity to your home’s new focal point. Marble and natural stone go great together, as does hardwood mantels and brick. Your fireplace designer can show you examples of material pairings that work best. A functional mantel will not only add depth to your fireplace, but it will also allow you more opportunities to accentuate and design around the marble, stone, or brick surround. Place candles, figurines, potted plants and flowers, artwork, or even a flat-screen television on your fireplace’s mantel. As you’re researching fireplace designs, save pictures of fireplaces you love and share them with your Chantilly fireplace installation company. Working with a reputable designer can help make your fireplace installation or upgrade a pleasant and hassle-free experience.